Okay folks, get ready for the granniest sentence of the century, but as I get older I realise more and more how lucky I was to grow up in such a beautiful, rural part of the world. 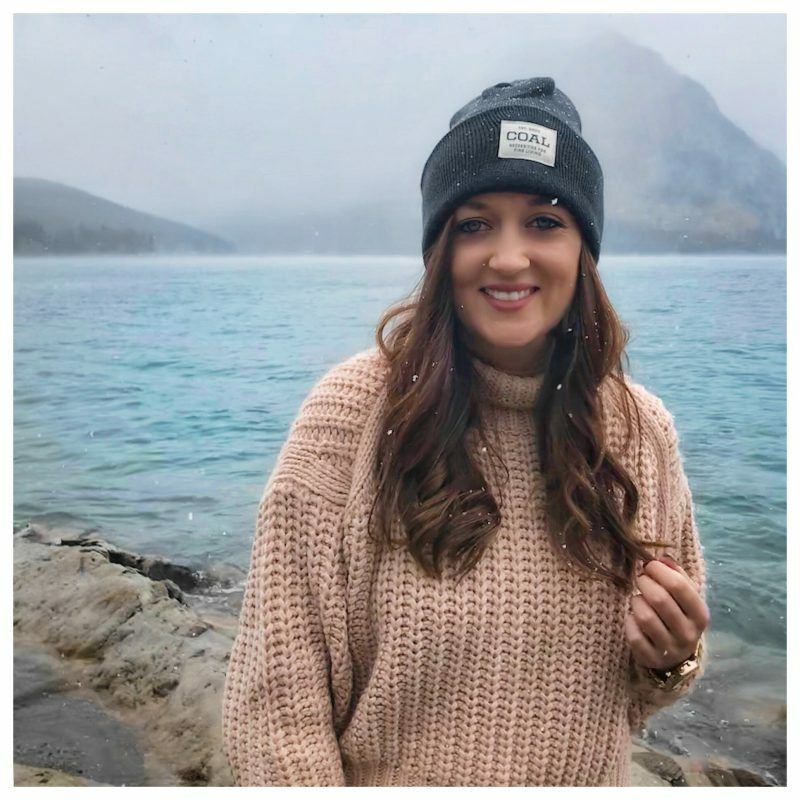 While I may love the city life now, the countryside will always have my heart, and whenever I can I head out of Cardiff to explore more of Wales and all of the gorgeous landscapes it has to offer. Last weekend was no different. 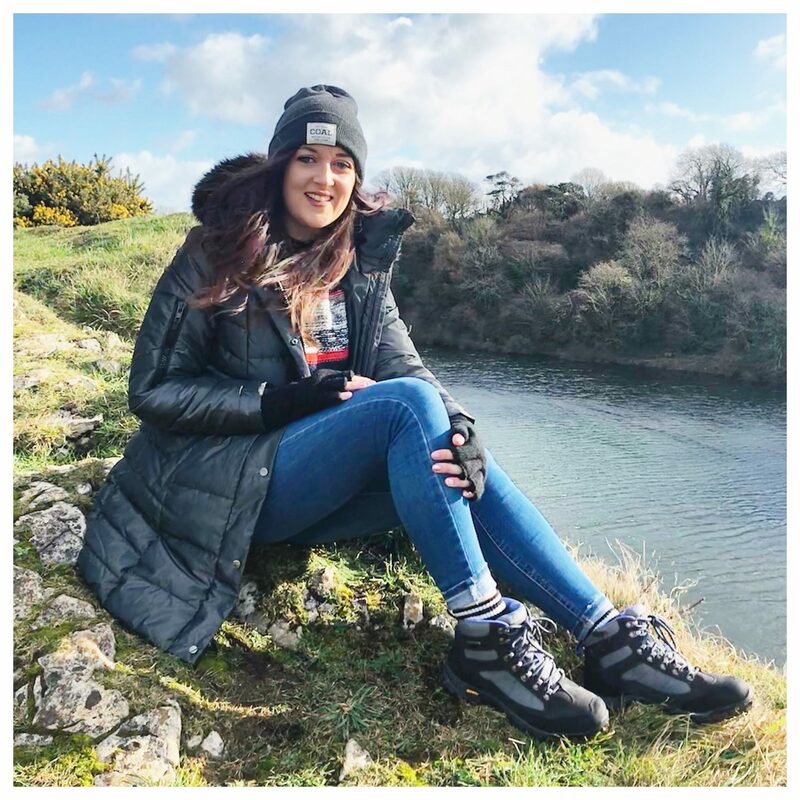 I spent the weekend back home in West Wales with my family and on a sunny Sunday, I decided to sack off my morning gym session in favour of booting up and heading out on a hike. The weather was gorgeous, it was peaceful and quiet, and the scenery was simply stunning. Walking by the sea, breathing in the salty air and watching as the waves crash against the cliff tops; there really is nothing quite like it. We started our hike at the Boshertson Lily Ponds. This place will always hold a special place in my heart, as I used to visit here with my grandparents when I was little. 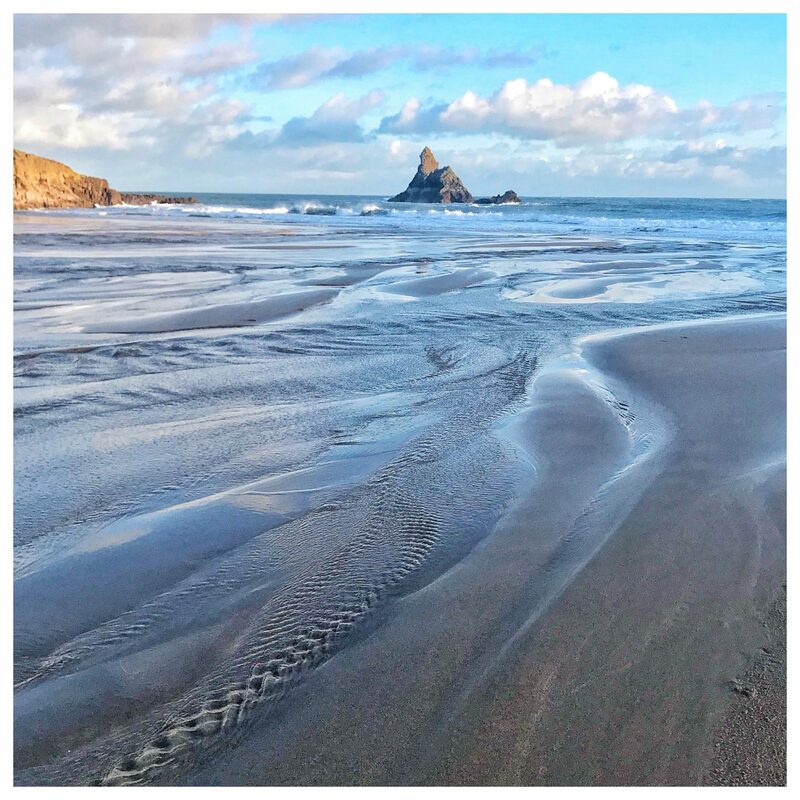 It’s a beautiful walk on the Stackpole Estate, which boasts some of the most stunning beaches that Wales has to offer. From the lily ponds we walked over farmland and arrived at Stackpole Quay, a little harbour that’s bustling in the summer, but in the February sunshine it was peaceful and provided the perfect rest stop for some cake. 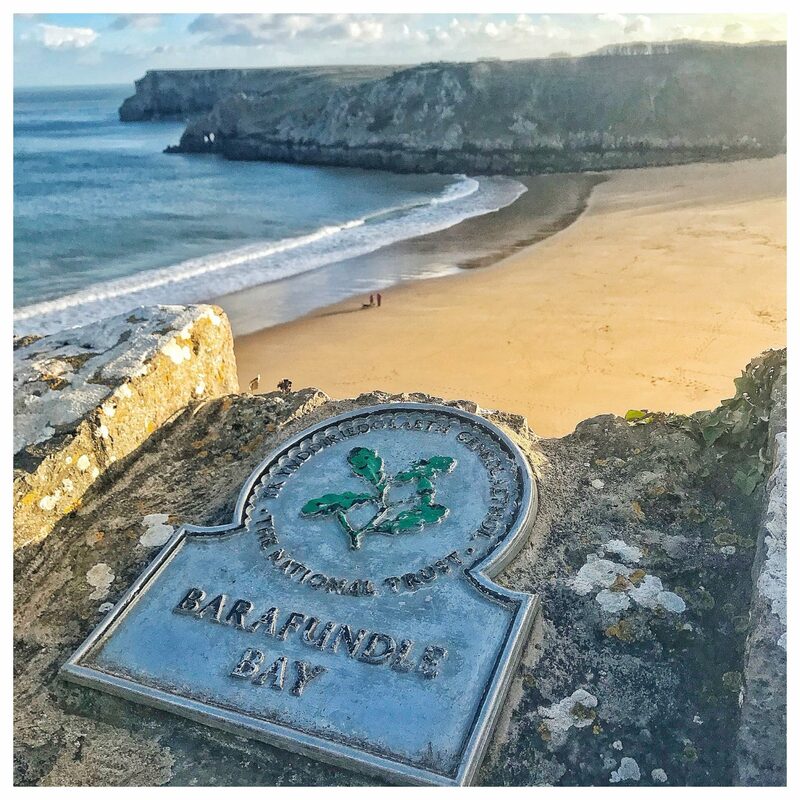 And then we continued onto Barafundle Bay, which is without a doubt one of my favourite gems along the Pembrokeshire Coastal Path. It’s no wonder it was ranked amongst the world’s best beaches. We shared the beach with just two other people and their dog; the sea was calm, the views were stunning, and it made me feel very lucky to have places like this right on my doorstep. Crossing along the beach we walked over the clifftops, dotted with woolly sheep, towards Broadhaven South, an idyllic little beach spot which is rightly a surfer’s paradise. And as the sun was setting and the light cast pink shadows across the lake, we made our way back along the lily ponds’ edge to the car. It was such a lovely day and it made me realise that I definitely need to make more time to explore more of what’s right on my doorstep here in Wales. I’m consumed by work most of the time, dedicating all of my weekdays and often my weekends to filming and prepping, always rushing and trying to squeeze a social life and gym routine amongst an already hectic schedule. But leaving that mindset and getting outdoors provides a perfect escape, even if only for a while. 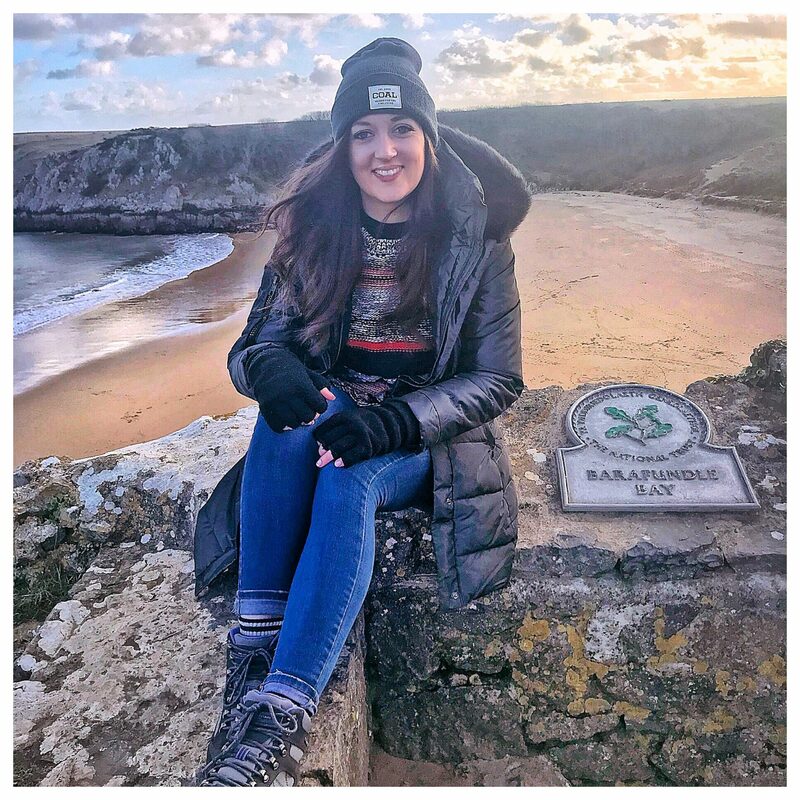 I always bang on about how beautiful Wales is, and I really want to encourage more travel/outdoors bloggers to embrace this country I call home. You don’t always need to jet off to places far and wide; sometimes a road trip to a new destination is just what the doctor ordered. Previous Post Getting your home ready for spring. Next Post Breaking free from monotonous routine. I love this post so much. I’m trying to explore my area more too and have realized that there is so much I haven’t done. I love the sentiment behind this – I live in London and definitely take it for granted all. the. time! I’ve never been to Wales, but you’ve definitely tempted me! This year I really want to make more of an effort to see more of the UK!